1. Will I be picked up at my home? Our free, home front door pick-up & return service includes the entire Twin Cities area, from Willmar to I-94, from Alexandria to St. Cloud south to Hwy 212. This service also includes Mankato. If you are not in our home pick-up area, give us a call and we will make complimentary arrangements for you to help make your departure and return as smooth and hassle-free as possible! 2. What’s included in the tour price? 3. What’s not included in the tour price? 4. How far in advance do I need to sign up for a tour? 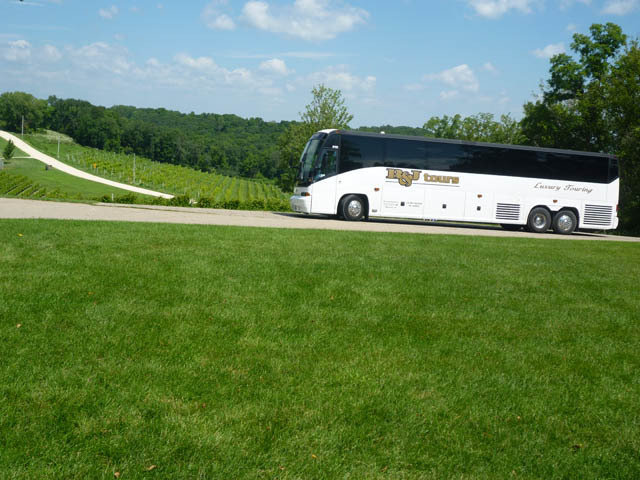 As soon as you decide which R&J tour you’d like to take, we advise making your deposit which is $100.00 per person (and the optional Travel Protection) right away to reserve your seat(s) as trips fill quickly. We have had trips fill that are over nine months away, so to make sure there is availability for you, don’t wait! 5. How do I make a reservation for a tour? You can sign up for a tour in the following ways: 1) Print an online reservation form to mail in; 2) Tear one of the reservations forms out of the back of your R&J Tours catalog and mail it in with your deposit check; or 3) Give us a call at 1(800)758-6877 and sign up with a credit card. A $100.00 deposit per person is required to secure a reservation and the optional Travel Protection is best to purchase with deposit. 6. What forms of payment does R&J Tours accept? R&J Tours accepts cash, check, Visa, Mastercard, Discover, and American Express. Our preferred method of payment is by check. Please note there is a 3% processing fee of any amount charged on a credit card IF you cancel your tour. 7. How much walking is required on a tour? In general, most tours require a Traveler to be able to walk 2-3 blocks at one time. Some tours require more extensive walking. Call our office and we’ll put you in touch with a Tour Director who can inform you in more details the amount of walking for the individual tour you are thinking of taking. 8. How do R&J Tours Travel Bucks work? 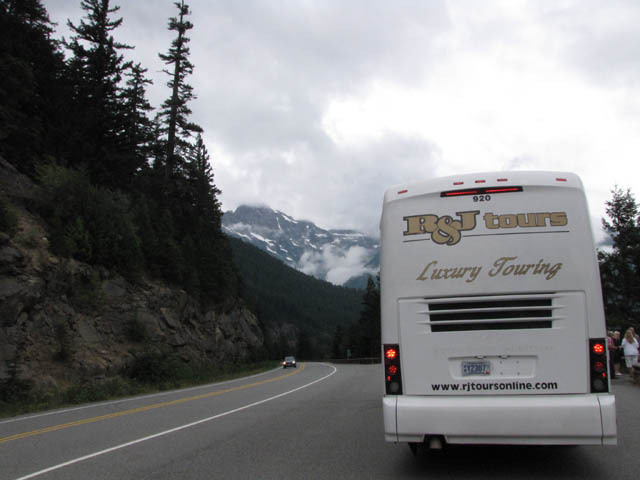 Every time you travel with R&J Tours, you will earn R&J Travel Bucks that can be taken off the final payment of a future tour. 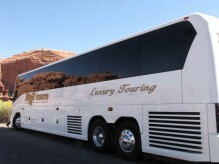 For example, if the Alaska brochure says “$55 in Travel Bucks” that means that when you return from your Alaska tour, $55.00 will be added to your Travel Bucks in our computer. Then when you sign up for your next tour, $55 will be available to come off the final balance. We’ll keep track of your Travel Bucks in our computer system, so you don’t have to and we try to automatically apply them for you! If you prefer to accumulate them or apply them differently, just let us know. 9. What is the average age of R&J Tours’ clientele? Our average clientele are in retirement age. Some of our tour destinations tend to draw younger generations like our Alaska, Mexican Riviera, NYC, and baseball trips. We offer multigenerational tours that often times Travelers will bring their children or grandchildren along for a family adventure. 10. When is it best to purchase the Travel Protection? When you purchase the Travel Protection at the time of deposit, you will receive the best coverage. Although you can purchase the Protection up until the time you make your final payment, it is definitely to your advantage to purchase it with deposit. Give us a call at 1(800)758-6877 and we’d be happy to explain! 11. How many Travelers purchase the Travel Protection? Approximately 70-75% of our Travelers purchase our Travel Protection to protect their travel investment and ease their minds to know they will be taken care of in an unfortunate circumstance. 12. What does single, double, triple, and quad occupancies mean? The occupancies are based on how many Travelers are staying in one hotel room: Single means one person in the room, double means two people sharing a room, triple means three people sharing a room, and quad means four people sharing a room. Prices are per person. 13. What is in the Tour Information Packet & when will I receive it in the mail? Our pre-trip packets are mailed around 10 days before departure and include: 1) Pick-up schedules that include hotel information and contact numbers; 2) “Things to Know Before You Go” that details how the pick-up schedule works, packing, weather, tipping, etc; 3) Emergency Medical Form to be filled out and given to the Tour Director on the first day of the tour; and 4) Luggage Tags to be placed on your checked bag that will be handled for you. If your tour is a flyaway, we’ll also include airline packing restrictions. 14. How much luggage am I allowed to bring along? Each traveler is allowed one large bag to be checked under the coach and handled for them as well as one carry-on bag (you will need to handle your carry on yourself). To accommodate enough storage room for everyone’s carry-on, we ask that your carry-on be a soft-sided tote bag that does not have wheels. A purse or camera bag can be in addition to your carry-on as well as a C-Pap breathing machine as it is considered a medical device and doesn’t count as a carry-on. 15. As a single Traveler, will I feel a part of the group? Yes! We have many single travelers that like and choose to travel alone with the luxury of having their own hotel room. Our experience and feedback has been that these single travelers feel very much a part of the group. 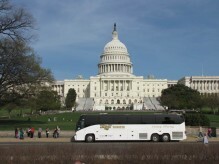 Traveling with R&J Tours is a very safe and convenient way for singles to travel. 16. If I tell a friend who hasn’t traveled with R&J previously about your company, does my referral do anything for me? Yes! Sign up for our Golden Ambassador Program in our catalog,then spread the R&J word! As long as we know that you, the Golden Ambassador, have referred a certain new Traveler to R&J Tours, you will receive credit when that Traveler takes their first R&J Tour! Spreading the R&J news can lead to R&J Gift Certificates, valuable gifts, and free tours for you! 17. Does R&J repeat tours? If you are unable to make a chosen tour this year, most likely we will repeat that tour next year. Will it be the same? Any changes will only be improvements! 18. Does R&J Tours repeat Mystery Tours? 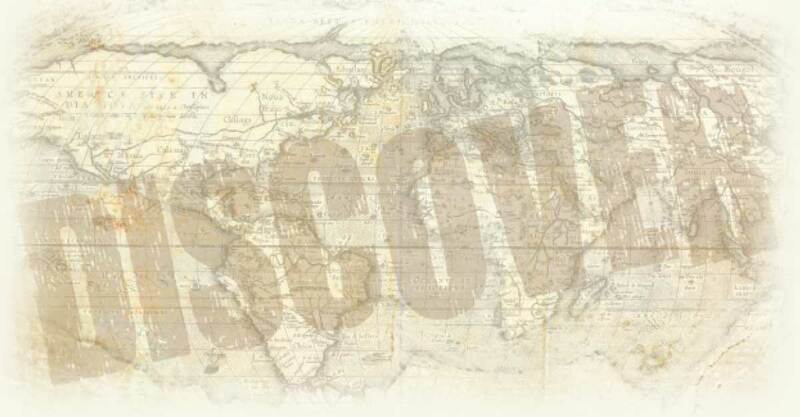 We try very hard not to repeat mystery tours, and if we do, we wait at least 2-3 years and verify with our past mystery records to make sure no Travelers are duplicated. Also, when so much fun was had by all on a Mystery Tour, we often times will bring it back as one of our “known/ regular” trips. 19. Does R&J Tours have a dress code? The majority of our tours are casual dress. There are a few events that ask Travelers to wear nice slacks and a blouse or button-up shirt. If there is any event that requires or recommends dressier clothes, we will inform you of this in your Tour Information, Pre-Trip packets. 20. When will I receive a detailed daily itinerary? 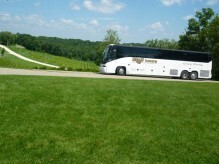 A detailed daily itinerary with times will be given to you on the first day of the tour by your Tour Director. 21. What is an R&J Tours Travel Show? Every spring and fall R&J hosts about a dozen Travel Shows throughout the Twin Cities, Hutchinson, St. Cloud, Mankato, Willmar, etc. An hour long presentation highlighting our company and upcoming trips is given. Literature is available and Q&A time is given. There are several drawings for door prizes, plus free cookies and coffee. No RSVP is needed, so invite your friends who might want to travel! 22. R&J Tours is located in Minnesota, is it possible for someone who lives out-of-state to join an R&J Tour? Definitely! Whether you yourself live out-of-state or you have a friend or relative that lives out-of-state that you'd like to have join you on a tour, we can connect you with any one of our tours! Just give our office a call at 1-800-758-6877 and ask for Christina, who will assist you in making the special arrangements.